Herodotus is known as the “Father of History” and it is to him that all Historians owe deference. The Masonic Fraternity is one steeped in tradition and owes a great deal to the generations who have come before. Throughout the years, the deeds of the Craft have been faithfully recorded by those Brethren with a historical mind. One such Brother in Oklahoma was Charles Edward Creager. Creager was a native of Ohio, born April 28, 1873. He attended Northern Indiana University and then became a newspaperman. [i] When war broke out in 1898, Creager enlisted in the Fourth Ohio Volunteer Infantry serving as Sergeant Major. [ii] His return from Cuba would see Creager’s first foray into writing history when he composed the history of the Fourth Ohio in 1899. During this period, Creager was very active in Freemasonry in Oklahoma. He served Bedouin Shrine as Potentate and the McAlester Valley of the Ancient and Accepted Scottish Rite as Orator. In 1920 Creager was elected Illustrious Grand Master of the Grand Council Royal and Select Masters of Oklahoma. He went on to serve as Grand High Priest of the Grand Chapter of Royal Arch Masons of Oklahoma in 1925. [x] Creager became a prolific writer of Masonic History in Oklahoma, penning A History of the Cryptic Rite of Freemasonry in Oklahoma in 1925 and History of Freemasonry in Oklahoma in 1935 along with numerous other articles. Creager departed this world for that “house not made with hands, eternal in the Heavens” on January 11, 1964, at the age of 90. He is buried in Greenhill Cemetery in Muskogee, Oklahoma. [xi] A newspaperman, Congressman, and oilman, it was Creager’s work as an Historian that left a lasting mark on Freemasonry in Oklahoma. 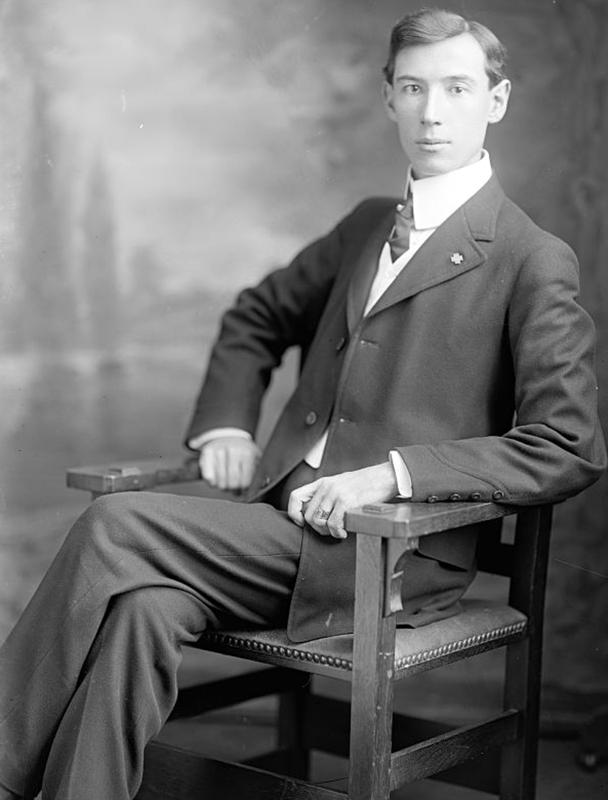 [i] “Creager, Charles Edward,” Oklahoma Historical Society’s Encyclopedia of Oklahoma History and Culture, <http://digital.library.okstate.edu/encyclopedia/entries/c/cr005.html>, Accessed 2 July 2013. [ii] Norman E. Angel, Kenneth S. Adams, and William A. Hensley, History of the Grand Chapter of the Royal Arch Masons of Oklahoma (Oklahoma: 1964), 118. [iv] “Creager, Charles Edward,” Oklahoma Historical Society’s Encyclopedia of Oklahoma History and Culture. [vi] “Creager, Charles Edward,” Oklahoma Historical Society’s Encyclopedia of Oklahoma History and Culture. [vii] “Creager, Charles Edward,” Biographical Directory of the United States Congress, <http://bioguide.congress.gov/scripts/biodisplay.pl?index=C000897>, Accessed 2 July 2013. [viii] “Creager, Charles Edward,” Oklahoma Historical Society’s Encyclopedia of Oklahoma History and Culture. [ix] “Creager, Charles Edward,” Biographical Directory of the United States Congress. [xi] “Creager, Charles Edward,” Biographical Directory of the United States Congress.